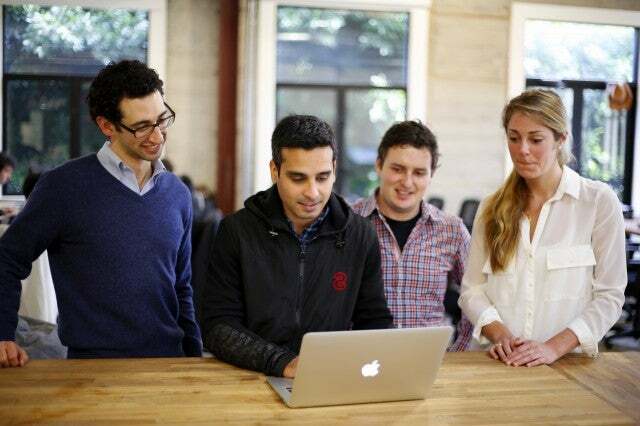 According to Bright Funds, the San Francisco startup takes a “mutual funds approach” to charity donations. Managing your portfolio should be simple, although you can dive in and choose to exclude certain organizations. You’ll also get updates on how the nonprofits are doing. Ty Walrod, the cofounder of OutServe for LGBT equality in the military, started Bright Funds with startup veteran Rutul Davè, chief of products and marketing. Below, Walrod explains how they came to a “mutual funds” model. 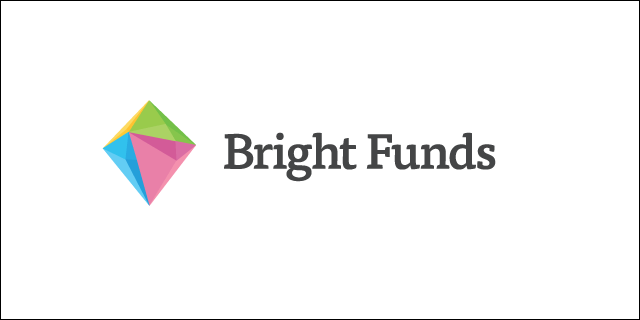 Tech Cocktail: What was the inspiration behind Bright Funds? Ty Walrod: Like many startups, our inspiration came from an unmet personal need. Both my cofounder and I wanted a way to easily and effectively support causes we cared about, like providing clean water for people around the world and improving education in the United States. But, there are almost 1 million nonprofits in the United States, so determining which organizations were doing the best work and then donating to those organizations took a lot of time and effort. We wanted to create a way to make giving both simple and highly impactful. Tech Cocktail: Describe a challenge for Bright Funds. Walrod: Probably our biggest challenge was developing our initial strategy for determining which nonprofits to include in our funds. There are so many ways of measuring nonprofit “impact” and “effectiveness,” so we had develop our own approach. Our nonprofit evaluation process is something we are constantly building on and refining. An important takeaway from developing our own charity selection methodology is that it is critical to be transparent with our users on our criteria and why we have included certain organizations. Walrod: We have a resident dog named Chasqui, a rescue greyhound, and a long-haired chihuahua who goes by El Chupacabra at the office. Bright Funds was a showcased startup at our Tech Cocktail San Francisco mixer.